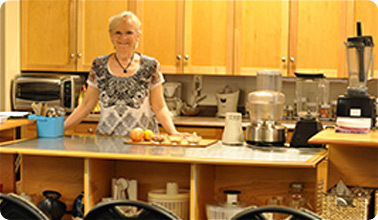 Judy Fleming has taught how to improve your diet and lifestyle for over 19 years and has been developing her own recipes with over 12 Vegan Recipe books to her name. She has been a certified Raw Food Chef for 5 years. You do not have to be a vegan to appreciate her recipes since we all love eating healthy tantalizing food. She has developed many classes and workshops at affordable prices. Scroll down to see the assortment of classes we offer. We are CLOSED every Sunday and all holidays. Please Note – We are a scent-free facility. Please refrain from wearing perfumes or sprays to our classes and lectures. Thank you in advance. Cost is $45.00 per person or $60.00 per couple. The price for this class includes a 5 course meal plus the book with over 40 life changing recipes.